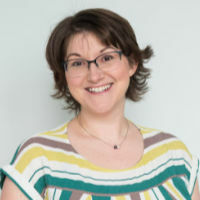 In this guest post, Michelle Symonds explains what the new UK Higher PM Apprenticeship scheme means for aspiring project managers and employers. We’re delighted that APM has been granted a Royal Charter and that the project management profession can now be recognised on the same level as, say, a chartered accountant or a chartered engineer, with all the discipline and rigour such accreditation entails. Project management has increasingly become a career of choice rather than a role people drift into, but until now the most likely route to a career in project management was via a university degree followed by gaining experience and further qualifications in the workplace. From April 2017 there will be another significant change in the project management world that will open up opportunities for those who choose not to take a university degree. With a growing recognition that a university education is not right for everyone (not least because of the student debt that would be accrued) both major employers and the Government are supporting young people to continue learning new skills once they leave full-time education at 18 years old. And one of those ways is through a new Project Management Apprentice scheme. Although this Higher Apprenticeship is aimed primarily at young people straight out of school or college there are also people already working in a project environment who have never received formal training before, who could benefit from the new scheme. There was a time when apprenticeships were viewed as a ‘non-academic’ option but Higher Apprenticeships such as this are now a pathway to much wider opportunities that can result in degree-level qualifications and higher accreditation such as chartered status as a project management professional. With a new Apprenticeship Levy coming into force this year large employers are much more likely to encourage their workforce to gain new skills and qualifications that will be beneficial for both employer and employee. So just why is this new PM Apprenticeship being introduced? The UK government aims to increase productivity in UK-based companies by investing in training people by making more apprenticeships available. The goal is 3 million more apprenticeships in England by 2020 implemented by means of an Apprenticeship Levy. The Apprenticeship Levy comes into force in April 2017 for employers with an annual salary bill of more than £3 million and the money raised will be used to train the additional apprentices. Because large organisations subject to this levy can offset the amount they have to pay by paying for apprentices to be trained, we expect to see a significant increase in training requirements for apprentice project managers. As companies are effectively paying for the training anyway, we should see more employers making the most of their allocated levy funding to support their own employees, both new and existing. An 18-month to 2-year Level 4 Higher Apprentice programme provides access to a wealth of knowledge and best practice in delivering projects successfully and develops the apprentices’ own professional skills in all areas of project management. It is based on the skills defined by the Association for Project Management using their accredited Project Management Qualification. It is directly aligned with the APM Competence Framework and a mentor is appointed to each apprentice to oversee and validate their progress and development of competencies in the workplace. A Higher Apprenticeship, just like a standard apprenticeship, provides a combination of on-the-job experience and external training. The difference is that a Higher Apprenticeship aims to develop a higher level of skills and leads on to higher qualifications – potentially equivalent to a university degree for those with the desire and aptitude, and in the case of project management, eventually to chartered status. Apprentices are paid for the job they do while learning and there is a minimum salary that employers have to pay based on age and how long they have been on the programme. Typically those on the PM Apprenticeship will earn more than those on a standard apprentice scheme. Qualifications in England, Wales and Northern Ireland are grouped into levels up to Level 8, with the Project Management Apprenticeship at level 4. As a guide, A-levels are level 3 [for non-UK readers, that’s the set of qualifications you study for aged 16-18), HNDs (Higher National Diploma) are level 5 and Bachelor Degrees are level 6. 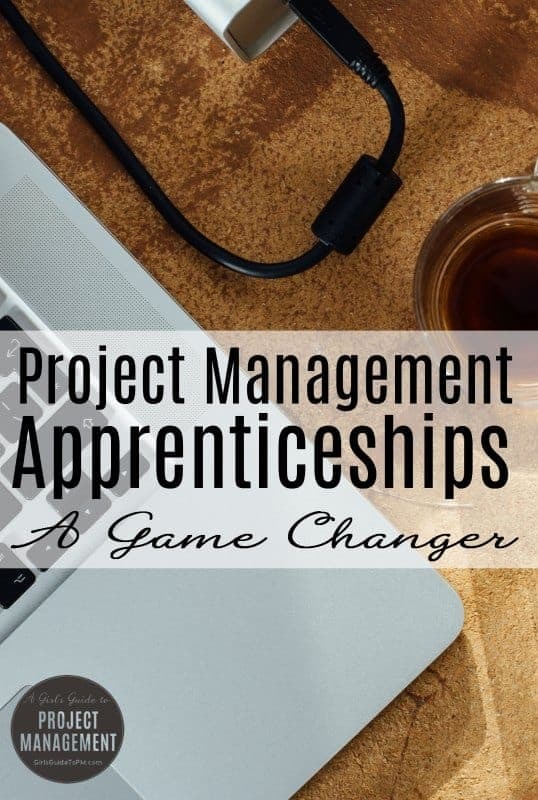 To be eligible for a Project Management Apprenticeship, candidates would normally need level 3 qualifications and are usually expected to have a minimum of two A-levels. Previous work experience could also determine whether someone is eligible. What Professional Qualification is Awarded? At the end of the apprenticeship the candidates would achieve the internationally recognised APM Project Management Qualification (APM PMQ). The UK government’s new Apprenticeship Levy has provided an opportunity for anyone to take up a career in project management with the potential for degree-equivalent qualifications without incurring any of the student debt of a self-funded degree course. Employers can benefit from improved delivery of projects, securing bright and enthusiastic staff in a cost-effective way with the added advantage of the typically lower staff turnover from those that started out as apprentices. Apprentices benefit from industry best practice by rapidly learning project management skills such as leadership, procurement, planning and prioritising that can lead to a suite of professional qualifications right up to chartered status. It’s an interesting time to be studying or hiring for project management talent! 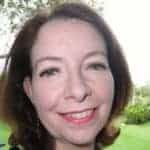 About the author: Michelle Symonds is the Search Marketing Consultant for Parallel Project Training and writes about a range of project management and general business topics. She is the founder of Ditto Digital and also Editor of the PM news site Project Accelerator. Hey Michelle, so glad you posted this. I knew the UK and most of Europe was more open to apprenticeship but I didn’t realize there was an apprenticeship program in place specifically for PM. Hoping North America will get on board the apprenticeship train real soon (it’s still primarily treated as a trades service). With automation, the skills gap (and piles of student debt), plus the exponential pace of technology, we’re going to have to evolve our hiring and onboarding practices and fast. Glad to see there are other organizations like ours working at this. Thanks for your comment, Rachel. Apprenticeships have historically been for the trades, but we’re slowly changing that perception over here. In my view, it’s to do with the changing funding for university courses, which makes taking a degree so much more expensive than it used to be. Plus, a common complaint I hear is that university grads aren’t prepared for the world of work – apprentices certainly don’t have that problem, so it’s an attractive prospect for employers. Michelle thanks for explaining Apprentices a, its pre-requisites, and its benefits, these are very helpful for me to understand project management talent.